Today, the Enough Project released its latest issue brief and map illustrating access that troops pursuing the Lord’s Resistance Army have in the region. The publication details the issue of LRA safe havens in Congo, the Central African Republic, and Sudan and offers solutions for battling this continuing problem. In all three countries, the existence of areas that are inaccessible to capable troops allows the LRA threat to persist. The issue brief echoes the problems highlighted by Enough Project Co-founder John Prendergast in a recent Foreign Policy op-ed. 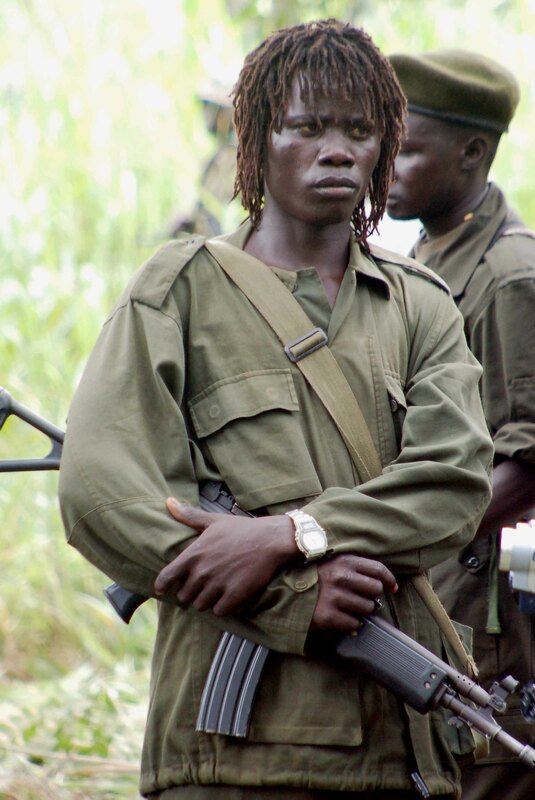 Despite the LRA’s sustained attacks in Congo, the government of the Democratic Republic of Congo will not allow the Ugandan People’s Defense Force, or UPDF, to pursue the LRA in Congo. Moreover, in July 2012, the Congolese army transferred its U.S.-trained 391st battalion from remote LRA-affected areas to Goma to fight against the M23 rebellion, which resulted in an insufficient number of Congolese troops to carry out LRA- focused patrols. Orders from the Central African Republic government prevent the Ugandan army from deploying troops in the Sam Ouandja area due to past concerns of UPDF resource exploitation in the region. As a result, the CAR army, known by its French acronym, FACA, currently has only approximately 100 troops deployed in LRA-affected areas. There have been unconfirmed reports of LRA activity in Sudan’s Darfur region. If the LRA groups reported in this area are receiving support from the Sudanese government, the historically tense relationship between Khartoum and Kampala will most likely prevent the Ugandan army from pursuing the LRA in this region. Urge the U.N. and A.U. to convene a side meeting at the U.N. General Assembly in New York in September with the heads of state of the four LRA-affected countries and donor and partner nations to resolve the access problem and address other obstacles that hamstring current efforts to end the LRA. Read the complete issue brief on access for troops pursuing the LRA.